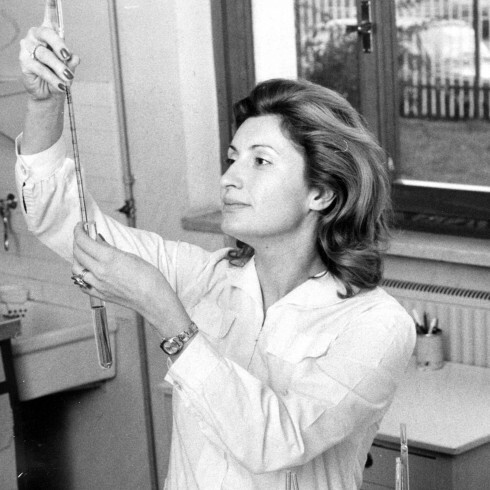 1978: On June 5th, 1978 Dr. Marina Lenzini, biologist, with solid chemical and cosmetic experience, founds Sinerga. The company, settled in Milan, is specialized in the contract manufacturing of cosmetics and dermo-pharmaceutics as well as in the production of raw materials for the Italian market. 1989: Passion and dynamism lead to the doubling of production capacity, personnel, equipment, production space, warehouse and sales. 1990: Sinerga broadens its horizons and successfully offers its raw materials in France, Spain and United States: it is the start of the international network development. 1998: Sinerga’s Raw Materials become known and appreciated at an international level through the collaboration with major distributors in over 20 countries. 1999: The foundation of France Sinerga. Sinerga opens its first branch office in the heart of the cosmetics' world: Paris. 1999: Sinerga is set by the Ministry of University and Scientific Technological Research in the register of highly qualified laboratories, an important recognition reserved for the elect few laboratories in Italy. 2000: Sinerga receives from Certiquality the ISO9002 certification. 2004: Sinerga’s establishments obtained the ISO 14001 certification. 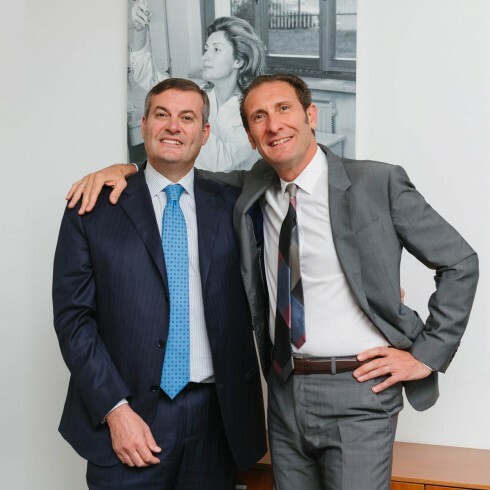 2009: Alessandro and Marco Fontana, sons of Marina Lenzini, are appointed Managing Directors: the corporate governance is heavily based on the internationalization. 2011: Sinerga further develops its own Management and Quality System, implementing the requirements of the ISO 13485 norm to align its work to the guidelines for the execution of Medical Devices. 2012: The foundation of Sinerga USA in the hearth of New York: Sinerga is even closer to customers and American partners with constant technical and commercial support. 2013: To assure customers an increasingly consumer-oriented approach, Sinerga starts the collaboration with IULM - University of Languages ​​and Communication in Milan – marking the birth of Sinerga Trend Lab: a sociological observatory on consumer trends in the cosmetic market. 2015: The opening of the new branch Sinerga Asia Pacific in Malaysia confirms the constant attention towards the internationalization through the territorial coverage of strategic markets. 2016: the Sinerga Molecular Lab is born: based on “in silico” research, which allows the identification of unexplored molecular activities leading to the discovery of new active ingredients. It confirms the commitment to the development of more and more sophisticated, effective and customized cosmetic ingredients.